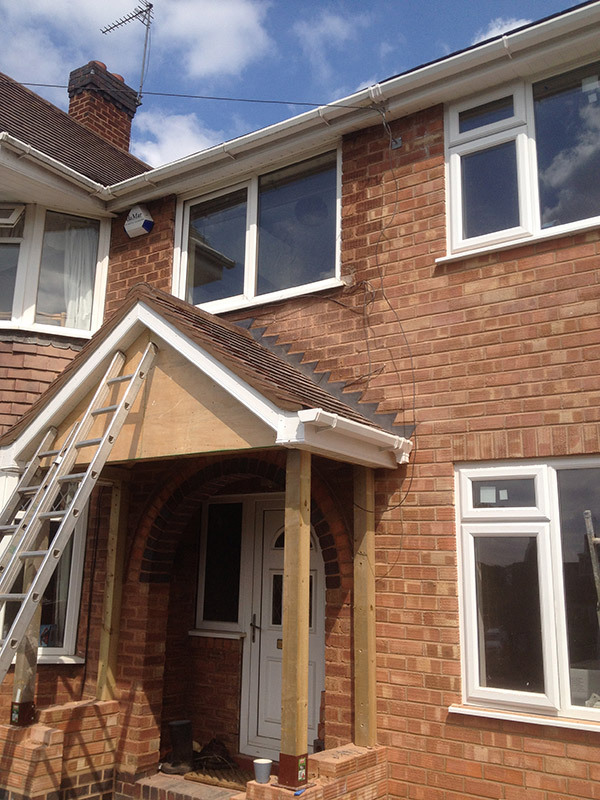 LLJ Hendy Roofing are a local Redditch based company offering a wide range of roofing services for both domestic and commercial customers across the South Birmingham area. We have over 15 years experience in the roofing industry and provide a comprehensive range of roofing services. These range from simple roof repairs to re-roofing and specialist heritage roofing work. We pride ourselves on our efficiency and attention to detail – please see our roofing gallery for examples of our work. If you’re looking for specialist roofing advice we can help and offer solutions to your roofing projects large and small. We also undertake external maintenance and repairs, including chimney re-points and rebuilds, lead working and replacement, soffits, fascias and guttering. All our roofing team are highly trained and qualified, we’re fully insured and our roofing work is guaranteed. 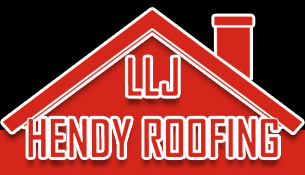 LLJ Hendy Roofing cover the midlands and surrounding areas and all commercial, domestic and emergency roofing work is undertaken. Thank you for taking the time to read about our roofing services and we hope to hear from you soon. LLJ Hendy Roofing cover the Bromsgrove, Redditch, Studley, Shirley, Solihull and South Birmingham Area - No job is too big or too small!